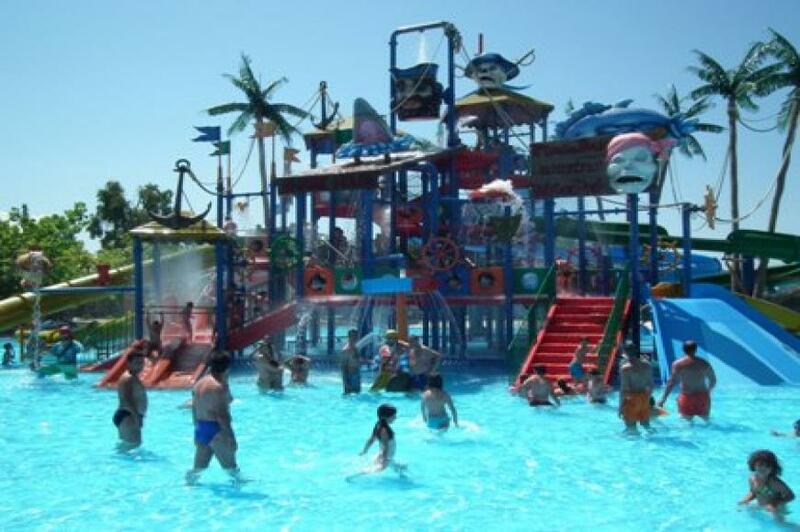 Watery fun for all the family is on offer at the 150-acre large Waterland theme park, situated in Tagarades, a few kilometres away from Thessaloniki Airport. The park has plenty of attractions with favourites including Tarzan, Crazy River and Pirates Island. The park is set in pretty gardens in which visitors can enjoy a pleasant stroll after they've towelled off and changed.